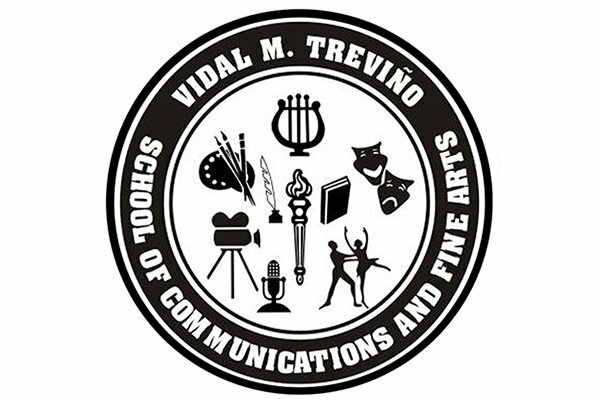 The Vidal M. Treviňo School of Communications and Fine Arts was selected to receive the Texas Medal of Arts Award by The Texas Cultural Trust which will take place on February 26-27, 2019 in Austin, TX. It is only the second time in its history that a school has been selected to receive this coveted award. We are deeply honored and proud of our students’ accomplishments and the dedication of our committed faculty. Previous recipients of this prestigious award include renowned state architects, artists, writers, directors, designers, choreographers, actors, musicians such as Tommy Lee Jones, Mathew McConaughey, Willie Nelson, Eva Longoria, Jamie Foxx, Houston Ballet, Sandra Cisneros, Walter Cronkite, and Dan Rather, among others. We are proud to bring this honor to our community and our district. Several of our student dance and music ensembles have been invited to perform at the event but it is costly to get the students and their teachers to the event. About 98% of our students are considered economically disadvantage and the award is a “once in a lifetime” opportunity for them. We need to raise $15,000 in order to get our students and staff to the event. We need funds to defray the cost of program expenses, busing, lodging, and meals. Attending the event will not only serve as an educational experience for our students but an opportunity to expose them to the different facets of the arts and the overall value that the arts play across the state of Texas and our nation.